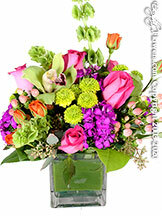 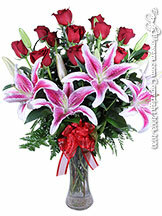 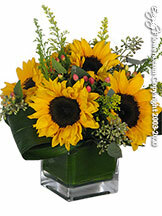 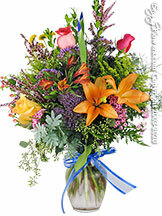 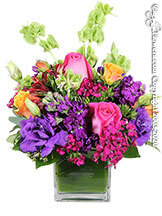 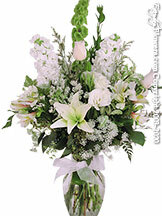 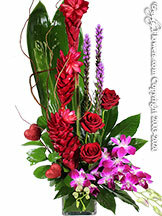 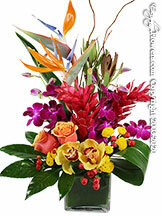 Anaheim CA Flowers delivered by Anaheim's most award-winning florist design team, Avante Gardens. 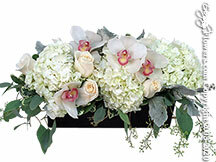 Since 1984, our flowers have been sending thoughts of care and love to friends, families and co-workers throughout north and central Orange County. 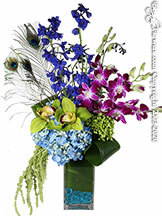 We know where your flowers are! 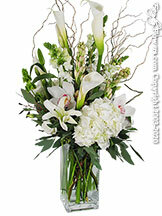 By ordering direct, you'll receive an email order confirmation and a delivery confirmation to assure you your flowers were delivered promptly to any home, business, hospital, church, hotel or other location in Anaheim and Anaheim Hills. 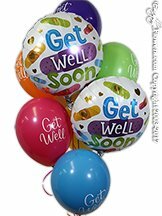 Our GPS equipped vans help ensure prompt delivery and our customer service team is always ready to let you know the status of your order. 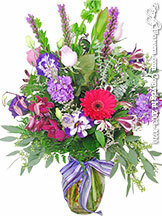 As a local Anaheim florist, our customers appreciate not having to pay extra 'service charges', 'handling fees', 'same-day fees', fuel surcharges or hidden charges so typically found on 'national florist' websites. 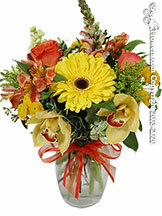 You simply pay a low local delivery fee of $8.95 to $10.95 and our delivery team will hand deliver your thoughtful gift. 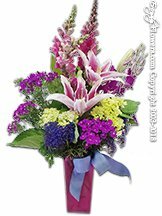 Savings by purchasing direct through a real Anaheim Flower shop - like Avante Gardens Florist - usually ranges from $10 - $15 and more over a company like FTD, 1-800-Flowers or Teleflora. 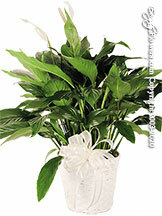 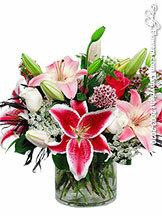 Read more about Local Florist Value. 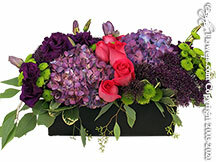 Get what you ordered. 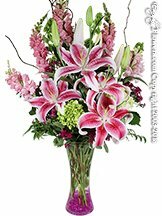 Since we actually make and deliver your flowers and gifts to all Anaheim area locations, we don't have to rely on vague substitution clauses. 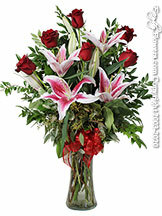 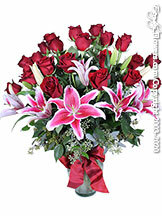 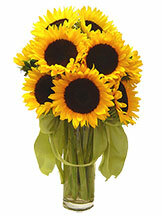 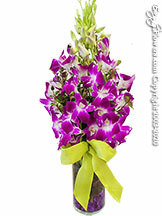 If we need to vary the flowers, we'll let you know before we deliver, so there's are no surprise or disappointment. 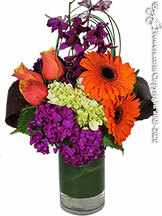 All our fresh flower arrangements are professionally designed with the season's freshest, finest flowers. 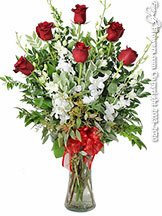 Need Same-Day Delivery to Anaheim and Anaheim Hills? 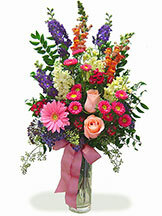 We're your florist! 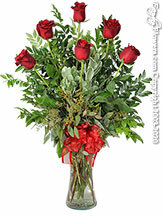 Since we're right in the community, we offer speedy service to all Anaheim zip codes including 92801, 92802, 92803, 92804, 92805, 92806, 92807 and 92808 - without added 'some-day' fees like many flower order broker companies. 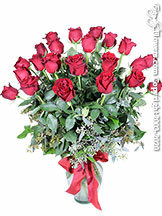 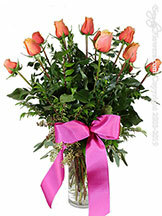 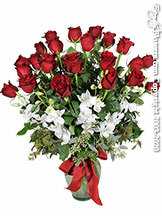 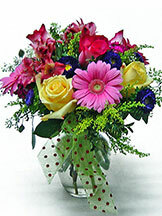 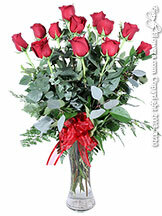 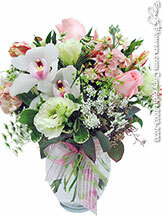 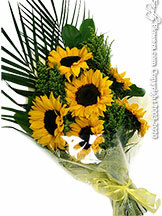 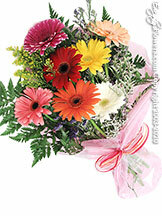 Guaranteeing all deliveries to businesses are made before 5 p.m. so the flowers are received during normal work hours. 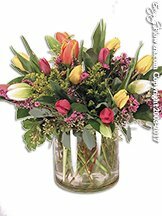 If you require more speedy delivery to Anaheim or Anaheim Hills, we also offer additional delivery upgrades during your shopping cart check-out. 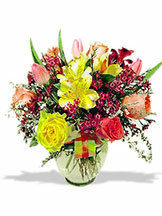 At Avante Gardens, delivering fresh, beautiful flowers promptly is our #1 priority. 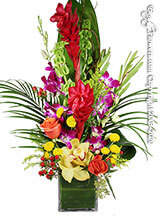 Experience the difference in quality, value and service a real local Anaheim florist can make! 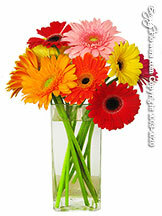 Popular Anaheim locations where we've delivered flowers for weddings, special events and hotel guests. 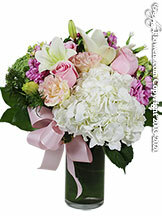 Click on a map pin to view photos of our flower arrangements.